Training of security personnel is very important at airports. The constant activity in the terminals makes the training in the field more complex. With its unmatched scanning capability, SimLeader makes the impossible possible! Our real-time simulation software combined with our avatar functions validates the assets of your security agents. You will be able to assess the strength and weakness of each in the multiple scenario execution. 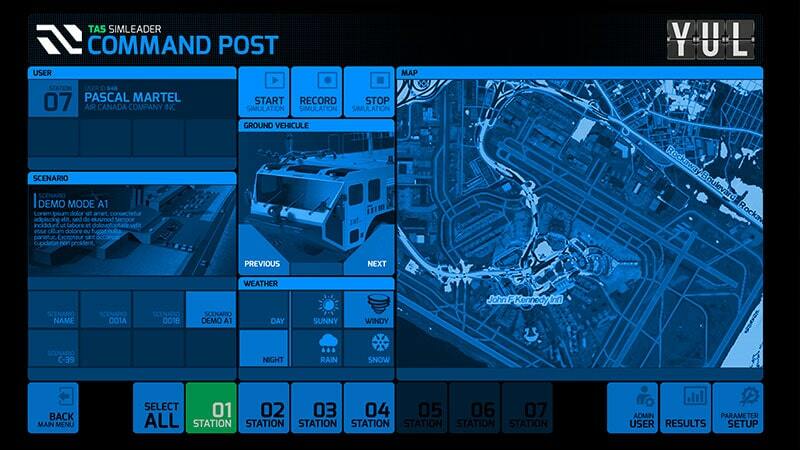 The networking function of the Extend simulators also makes it possible to train agents simultaneously in different terminals. SimLeader technology at the service of airport security.